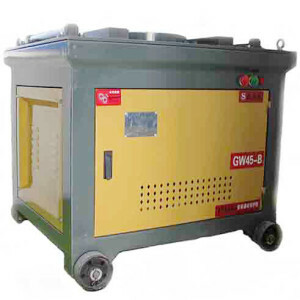 Manual steel bending machine is greatly used in the construction and masonry industries. Sometimes when constructing a building, steel needs to be processed instead of being using directly. 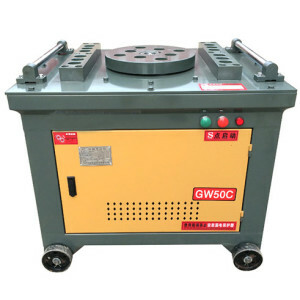 And this steel bar bender can process steel bars into different arcs and simple forms. It is flexible and easy to operate. Nowadays, Ellsen manual steel bender has found a good sale in the rush market. It is a good choice to choose. 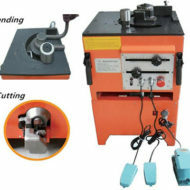 Ellsen manual steel bending machine not only has a nice appearance, but also is designed scientifically and reasonably. 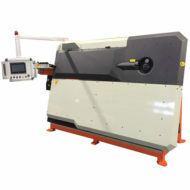 This machine is easy and convenient to operate, even a layman can master the skills of operating it quickly. 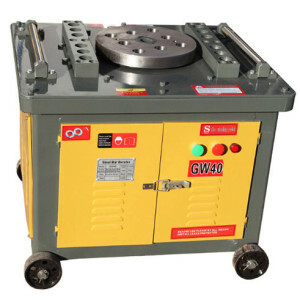 In addition, Ellsen manual steel bar bender is quite safe and reliable to use. The user can completely control the angles of bending rebar into a specific arc according to his need. Our manual machinery is manufactured by skilled and first-rate technicians. 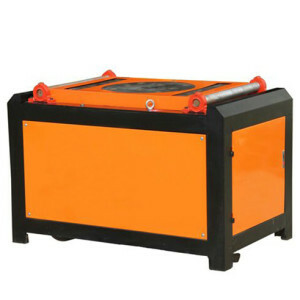 Our bar machine has high quality, and with a relatively lower price. Ellsen steel bending machine is devoted to establishing the win-win relationship with every client. And that’s the reason that Ellsen machinery becomes more and more popular overseas. 4. Good steel work disk. 6. Easy and safe to use. 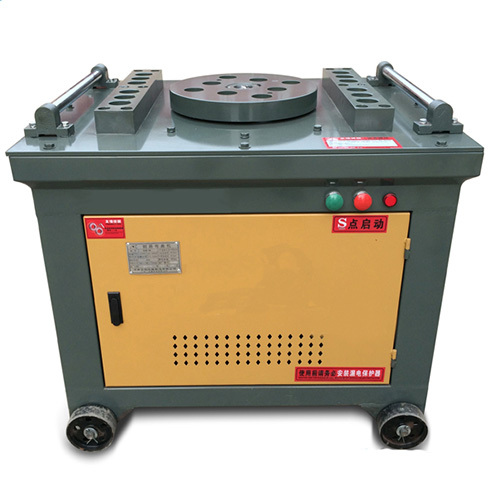 Our company provide various sizes of steel bar bender manual machines, what’s more, we can also customize bender machines according to clients’ different needs!